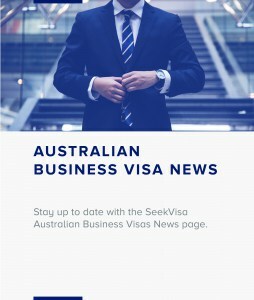 The pool mark for the Australian Business and Innovation Visa program is currently 65 points. However, due to the competitive nature of this visa, a pool mark does not guarantee an invitation to apply. The invitation mark can and does fluctuate depending on the time of year, number of candidates and the current invitation ceilings. To ensure you have a competitive advantage over all other potential applicants please contact us for a consultation. The above points test is provided as a guide only and may not be indicative of the points assigned by the Department of Home Affairs. At consultation, our Business Migration experts will ensure you claim the most points possible under current migration legislation, which could prove the difference between receiving an invitation and not.